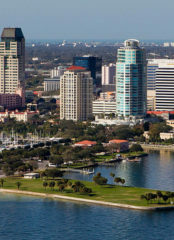 Tampa Bay is stocked with small islands and great dockside dining locations. For great food and live music be sure to check out Ricks On The River. Another favorite is Circles Waterfront at Lands End Marina. They’ve been voted Best in Tampa Bay. 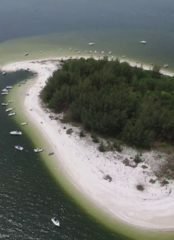 For some real Tampa Bay fun check out Tiki Bay Island. This isn’t your average bar or boat ride, it’s a floating watering hole in the middle of the bay on which guests can sip their favorite cocktails, beer or wine surrounded by water. 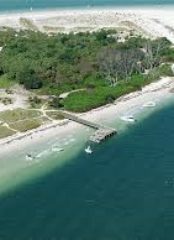 Pine Key, just west of Apollo Beach is a family favorite and Egmont Key at the mouth of Tampa Bay is a popular snorkeling spot. 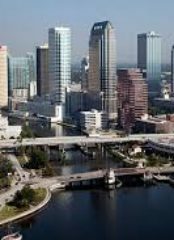 Both Downtown Tampa and St. Petersburg offer great restaurants, shops, and museums walking distance from public docks. 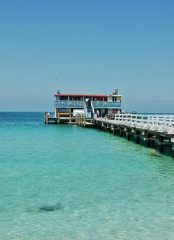 Island life is right around the corner on beautiful Anna Maria Island, a little further south is the timeless fishing village of Cortez, home of the freshest seafood on the Gulf. 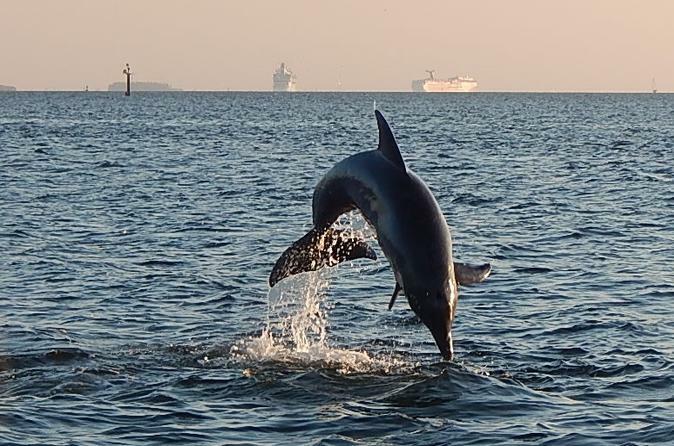 Tampa Bay is surrounded by the best examples of why millions return to Florida year after year. 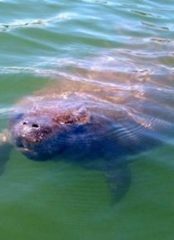 If you live in or are visiting the Tampa Bay area you’re lucky to have access to great saltwater fishing and boat rentals near you. Our waterways are traveled by boaters and fishermen enjoying Florida’s greatest resource every day. For locals and long-term visitors, we offer a boat club. The boat club is a convenient way to have access to boating without the high cost of boat ownership. Our boat rental program is designed to make your time on the water easy and enjoyable, with a walk on/walk off process. After making your reservation on our secure website, or by phone you simply arrive at the time you reserved, complete the rental agreement and begin enjoying your day on the water. We provide as much training and support as you want, help and advice is always just a phone call away. If taking to the water on your own isn’t for you, you can hire a US Coast Guard certified captain to operate your boat. 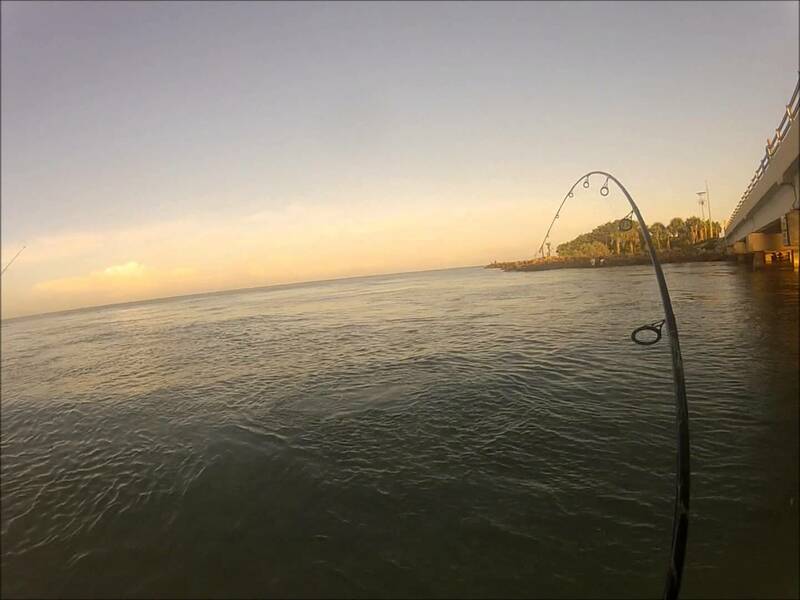 Tampa Bay, inshore fishing capitol of the world.